Subaru has unveiled a pair of key concept cars at Frankfurt and both heavily hint towards road cars that may be available soon. 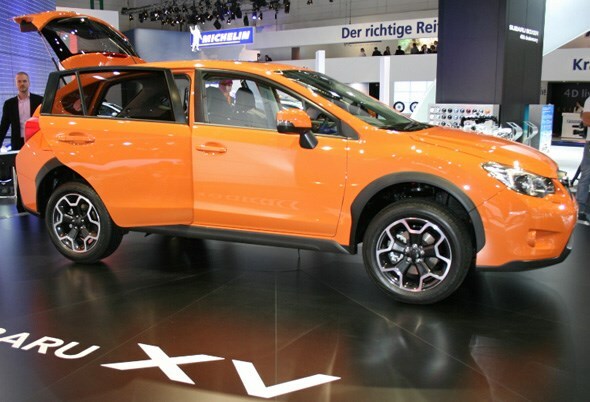 The XV is a crossover with four-wheel drive, first seen at the Shanghai Motor Show earlier in the year. 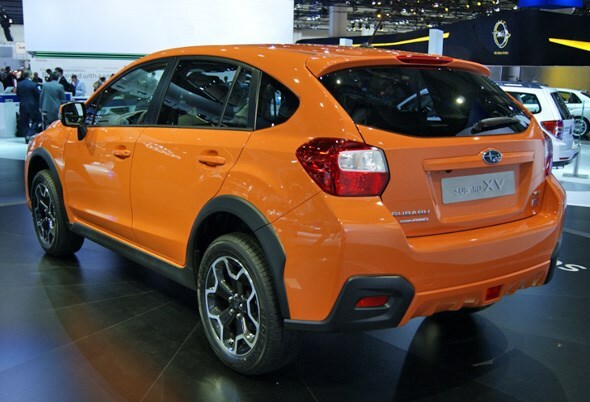 It showcases a new approach to compact 4x4s by Subaru where the focus is on road presence and ease of use. It's aimed at urban drivers. The new sporty looking crossover will be offered with three engines: two new petrols (1.6 and 2.0-litre) and a two-litre turbodiesel. The 1.6-litre comes with a five-speed manual, while the 2-litre petrol and diesel comes with a six-manual as standard. There is also a new CVT auto transmission that features a ‘manual' mode using steering wheel mounted paddle shifters to change gear. All models will be offered with stop/start. Despite being a compact 4x4 Subaru believes that its interior packaging has provided rear passengers with class leading space, particularly for their knees. Also there will be plenty of storage space both in the cabin and the boot. It also claims the car will enjoy a high level of equipment fitted as standard including six-way electric adjustment for the driver's seat and eco driving guides displayed on a 4.3 inch colour display. The other concept is known as the BRZ Prologue - a car jointly developed with Toyota. This is a mass market sports car that features a 2.0-litre petrol boxer engine that powers the rear wheels. The Japanese firm says this will be the only sports car that employs rear wheel drive with a flat-four boxer engine (the engine's pistons travel horizontally rather than vertically) and is a significant change for Subaru who traditionally uses all-wheel drive. The aluminium 2.0-litre naturally aspirated petrol engine still uses the traditional ‘boxer' layout with four cylinders. Toyota has provided the fuel management system that is claimed to improve efficiency and reduce emissions. To boost handling performance the car is designed with a lower centre of gravity and uses a lightweight body. What's more, the engine's position is as low and as close to the centre of gravity as possible. Subaru is claiming that the focus is more on agility, secure handling and natural driver feel rather than outright speed. 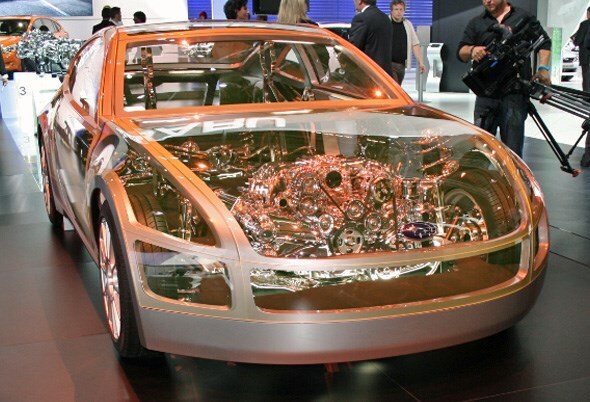 Despite it being labelled a concept car, Subaru is hoping that the sports car will start rolling off the production lines in Spring 2012. To read about all the new cars, concepts and news from the 2011 Frankfurt Motor Show, click here.